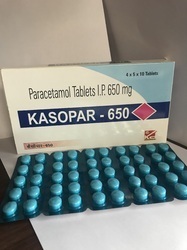 Our product range includes a wide range of pain relief gel, nimesulide paracetamol tablets, paracetamol 650 tablet, muscle relaxant tablet, diclofenac paracetamol tablets and nimesulide tablets. 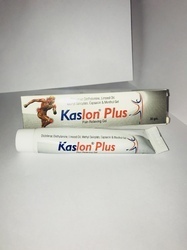 When situation demands instant pain relief. Diclofenac Diethylamine does anti-inflammatory action that relieves musculo-skeletal injury. 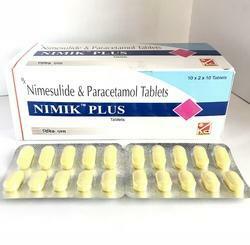 Menthol dilates the blood vessels, causing the sensation of coldness followed by analgesic effect. 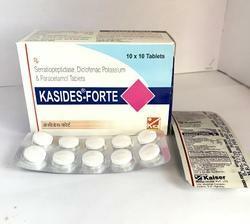 Diclofenac Potassium BP 50mg.+ Paracetamol IP 325mg. 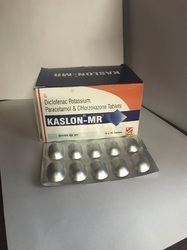 + Chlorzoxazone USP 250mg. When pain is out of control. 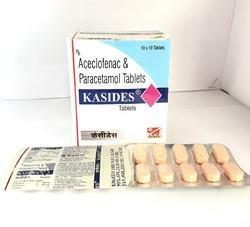 Diclofenac Sodium 50mg + Paracetamol 325mg. 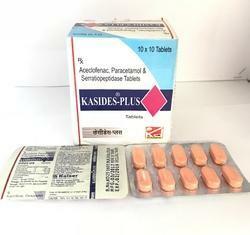 Composition : Aceclofenac 100 mg.+ Paracetamol 325 mg+ Serratiopeptidase 10mg. 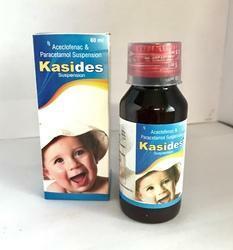 Composition : Serratiopeptidase 15mg + Diclofenac Potassium 50mg + Paracetamol 325mg. 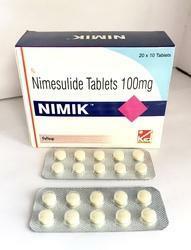 Looking for Nsaids Medicine ?